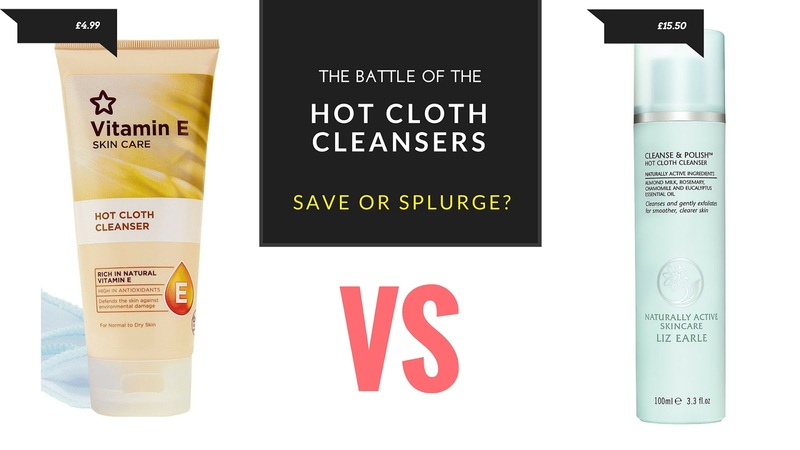 Battle of The Hot Cloth Cleansers | Liz Earle Vs Superdrug | Save or Splurge? Like many of you I have been a huge fan of Liz Earle's Cleanse and Polish - Hot Cloth Cleanser ever since that beauty made it's way home with me from duty free last year! The muslin cloths have gone through hell and back with me and at times have looked an absolute mess but the product was something I could definitely justice paying a slightly higher price for. 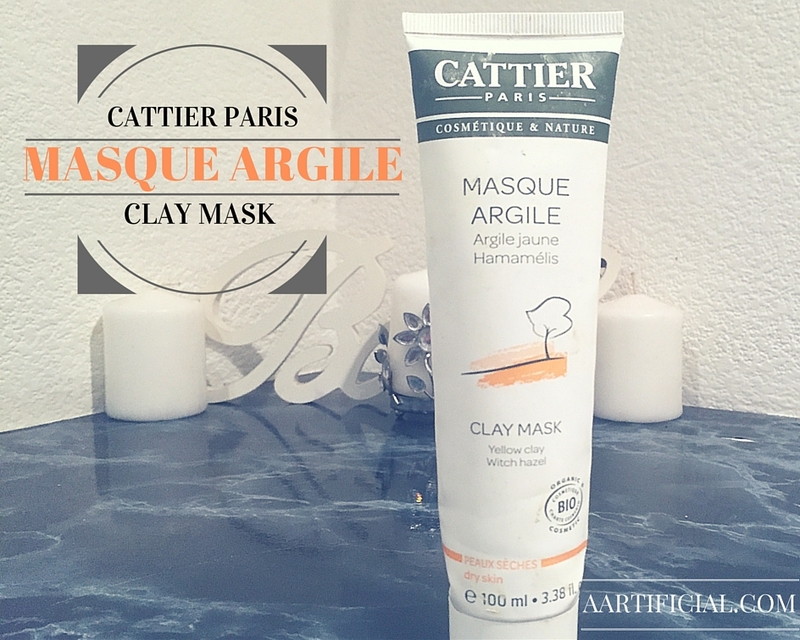 I loved the ease at which it removed my make up and how gentle it was on my skin and I become a serial repurchaser and ride or die Liz Earle fan..
Everyone loves a bargain right? 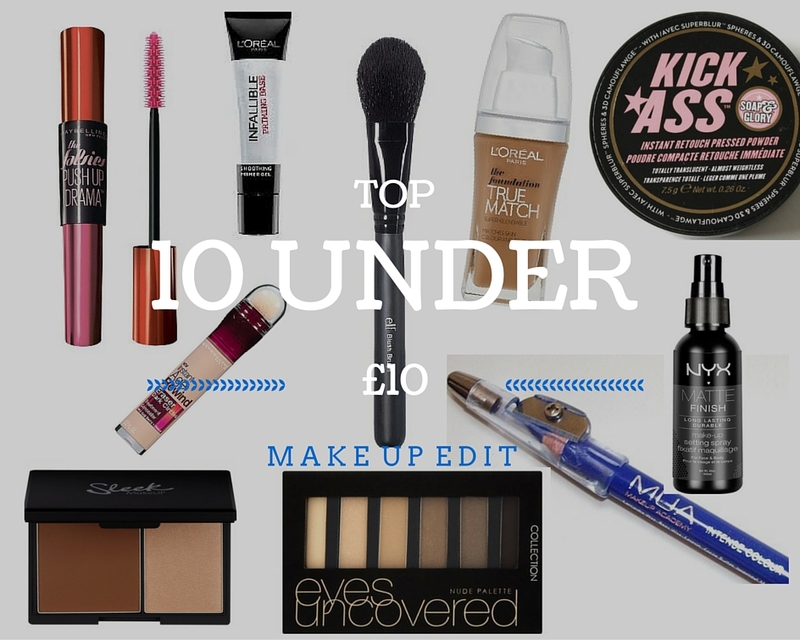 Ever since I got hooked on Make Up and Cosmetic products I have been on the hunt for the best, affordable products on the market and I have to admit drugstores are KILLING it at the moment with a huge array of cheap, quality finds - So let me break down my TOP 10 UNDER £10. 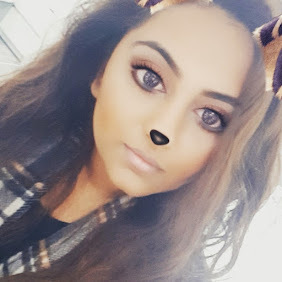 You know that teenager who never grew out of coloured eyeliner? Yeap? Well that's me! 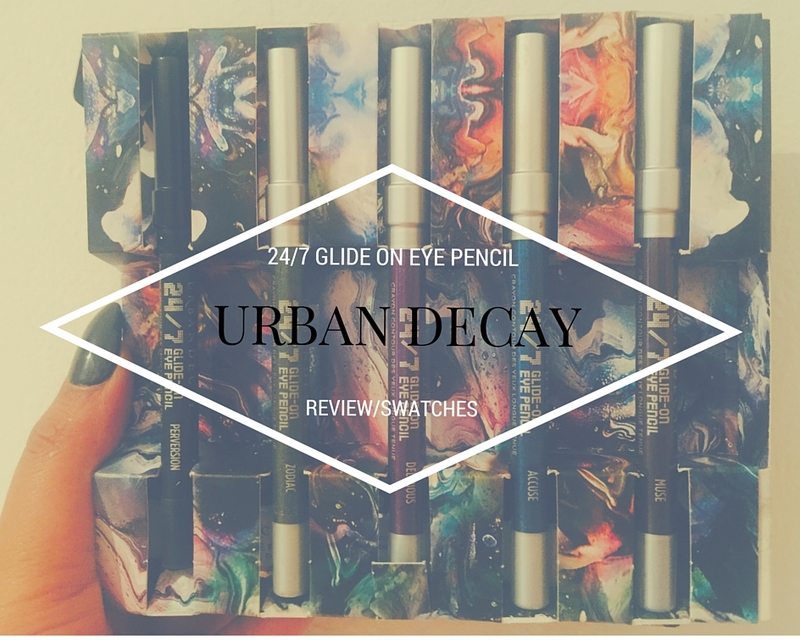 So for my US readers this may be a bit of a delayed post because due to the amazing price point and easy shipping I'm sure many of you have seen endless swatches and read so many reviews of this palette - And you probably may have even got your hands on it! 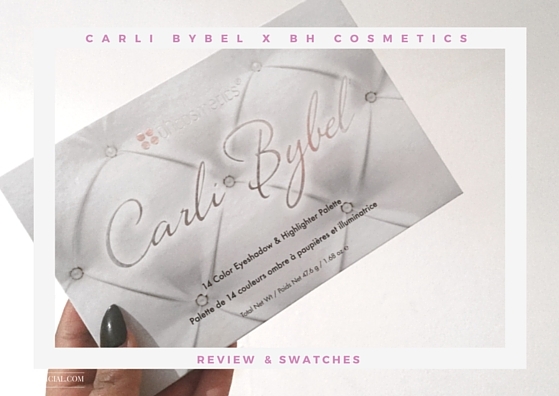 But for me, a UK Blogger, the process of getting my hands on the BH Cosmetics - Carli Bybel Palette was not an easy feat!